Have you decided what gifts you are going to give to your near and dear ones this X-mas? Choosing the right gifts for someone is always a difficult decision to make. There are a variety of gifts to select from – the assortment of items is mind-boggling. While you weigh the cost of a gift versus its “likeability,” here are some of the most expensive X-mas gifts that you can spend on! 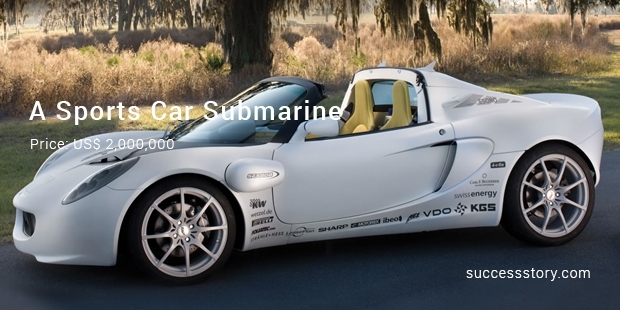 Help your loved one beat the morning traffic by gifting him or her a sports car that also doubles up as a submarine. The vehicle takes its inspiration from a James Bond movie and is fitted with two water jets that allows it to steer underwater. Do you have a friend who’s an adventure biker? Surprise him or her with a gold mountain bike that’s also rugged and gritty. 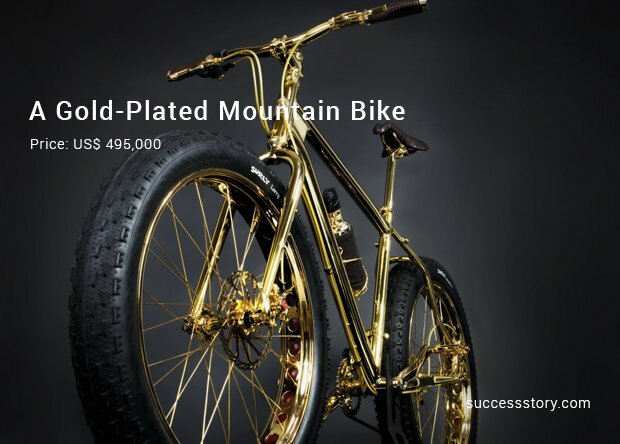 The House of Solid Gold claims that each individual part of the bike is plated with 24 carat gold. It’s X-mas! 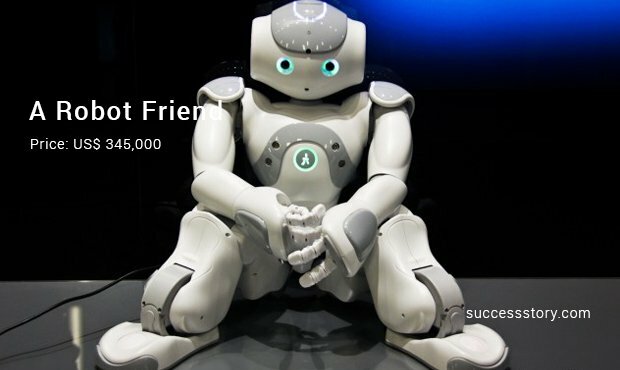 Gift your friend a “new friend” in the form of a dancing robot. Hammacher Schlemmer says that this robot is the same as that featured on television and in the movies. (Definitely wow!) The robot can be commanded to do practically anything using a remote control. A very common gadget that a lot of people carry around on their person has been given a shockingly expensive makeover. 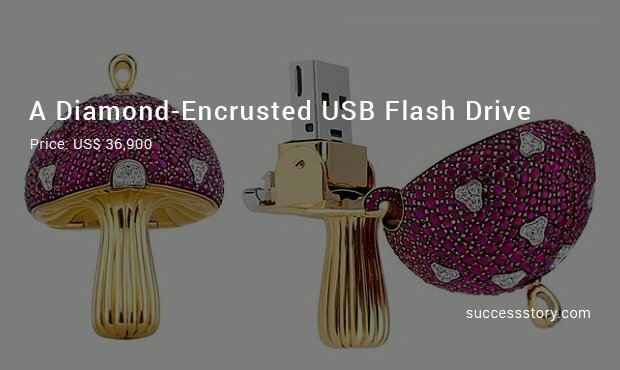 Encrusted with diamonds and overlaid with gold, the innocuous USB flash drive can become an object of envy. Yahoo News reports that Swiss luxury jewelry maker La Maison Shawish has created a luxury USB flash drive that is shaped like a mushroom and covered with precious stones. It doesn’t fare very badly on the technology front either – it packs a neat 32 GB of data. With pink sapphires, it costs US$ 16,500 and with red rubies, it is set to fetch US$ 36,900. Green Emeralds cost US$ 36,900. A baby could be born with a silver spoon in its mouth. How about soothing it with a diamond pacifier? 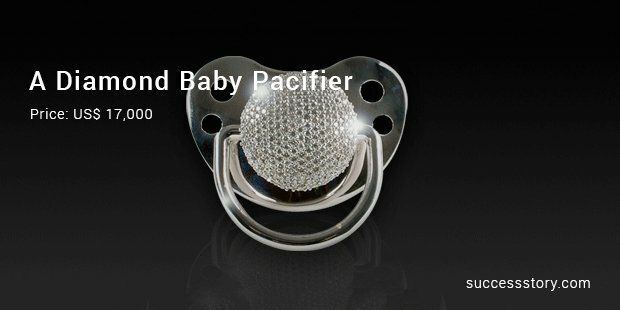 Personalized Pacifiers has come up with a 28 pave-cut diamond offering that your baby will surely enjoy, if not appreciate. Just giving roses to your beloved is passe now. On the other hand, roses dipped in gold, done expertly by The Forever Rose, can make her swoon with happiness. 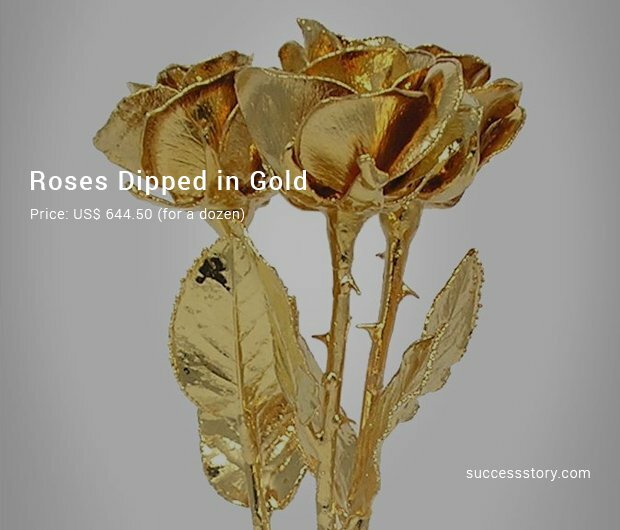 A single rose costs US$ 64.50 and as the maker’s name suggests, lasts forever! The most expensive gifts may not be able to hold a candle to a simple, handwritten greeting card. But, even a simple greeting card can be as expensive as $500. 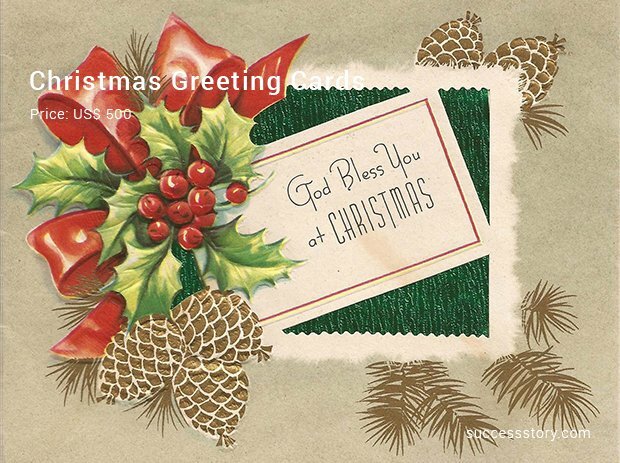 These artistic greeting cards are made not just for Christmas, but for all other major festivals. That special person in your life is certainly worth it! If you’re blessed with deep pockets, indulge in some of these expensive and exclusive gifts this X-mas for the person you love the most.